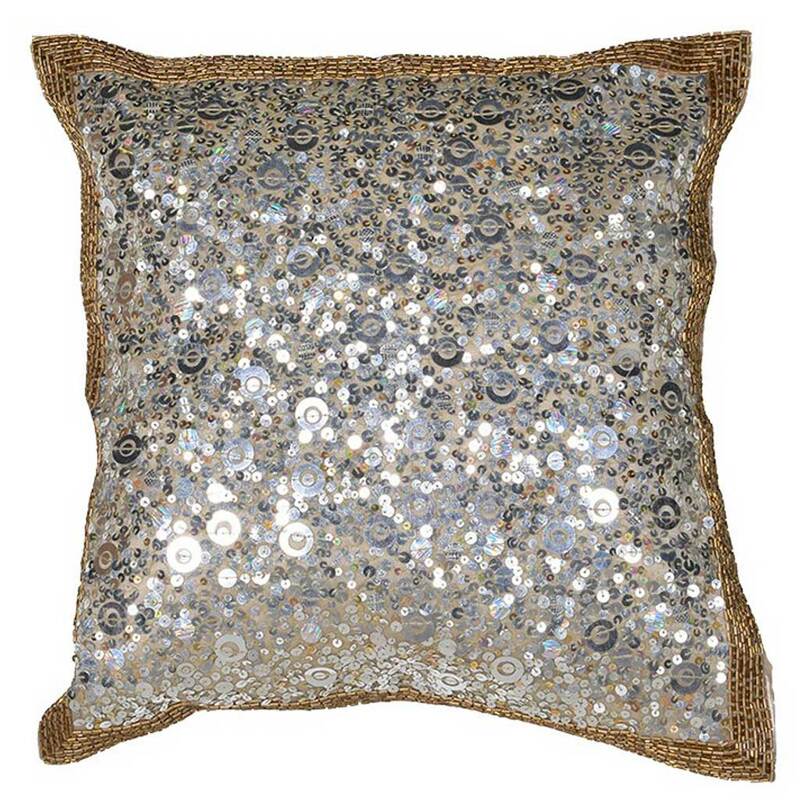 Gold & silver sequin cushion cover. 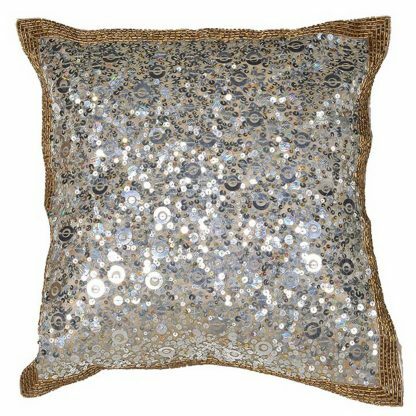 Lots of different size silver sequins with a gold small sequin boarder. 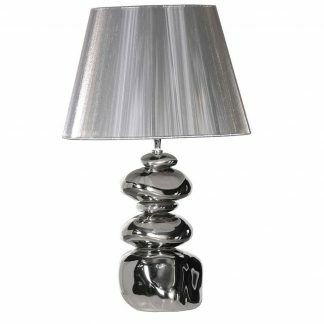 Very lush and sparkly! This cushion comes complete with inner pad.